Habakkuk was no stranger to the questions that keep us up at night. He knew what it was to wrestle with God about deep matters of the heart. He was an Old Testament prophet who struggled with many of the same questions we struggle with today. Why does God seem to allow injustice to take place in the world? How can it be that those who do evil are blessed while people who try to walk right cannot seem to catch a break? How long must I cry out before God answers my cries for help? 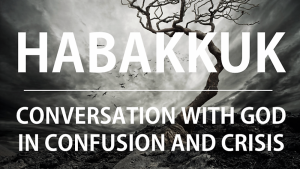 For the next three three Sundays [Aug 20, 27; Sept 3] we will explore Habakkuk’s questions and more importantly we will wrestle with the response God provides. It is comforting to know that we are not the first, nor will we be the last to wrestle with such questions. 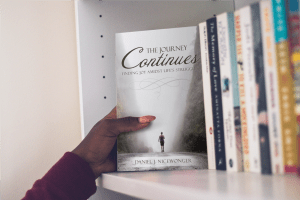 God is faithful to meet us in the midst of our questions and help us experience peace. I invite you to join us for worship this Sunday at First Baptist Church, 415 West State Street, Kennett Square PA.